Longer lasting than similar products, comfortable under foot with an abrasion resistant surface. It has a neat proffessional appearance suitable for any dry area where people are standing for long periods. 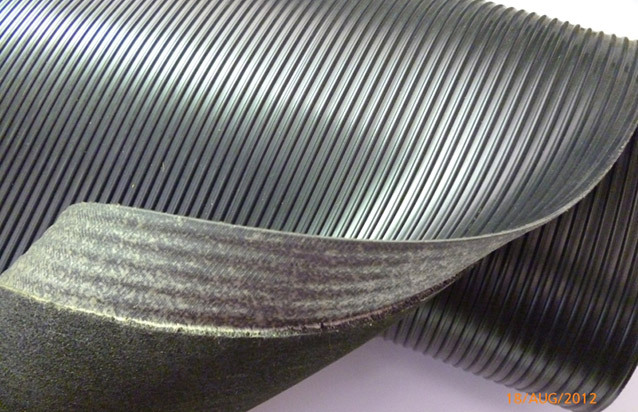 Per metre cut to length and bevelled 900mm wide. While this dual density mat is much longer lasting than similar products, it remains one of the most economical anti-fatigue mats. 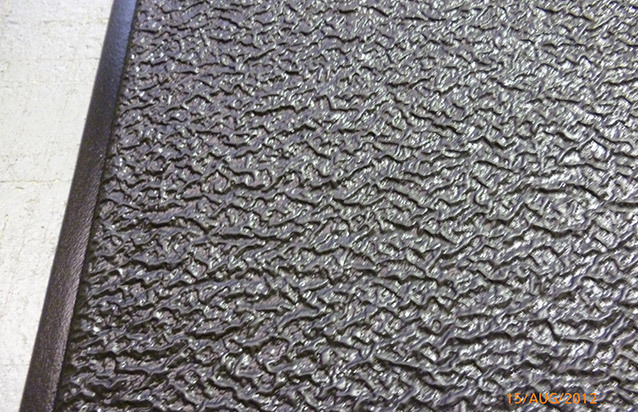 This mat is remarkably durable and has an abrasion resistant surface. 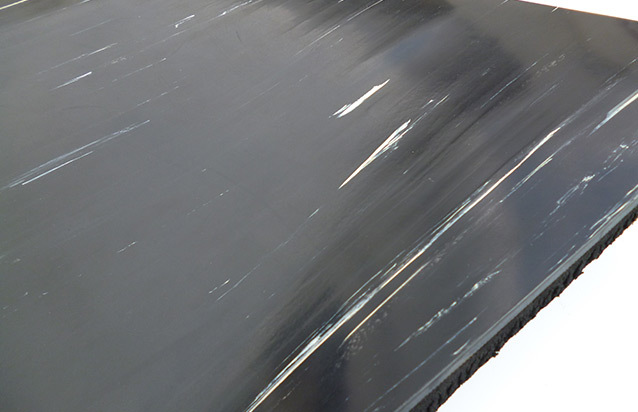 The comfortable vinyl sponge base is created as a singular construction through a heat curing process. Ideal for behind counters in retail shops and hotel reception.